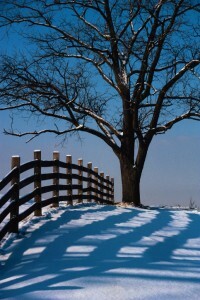 Winterize Your Maryland Fence Today! Before you prepare your fence for the winter, make sure that any possible issues have been already taken care of – cold, wet weather can exacerbate existing issues. No matter the season, it’s never too early to think about the proper care and maintenance for your fence. 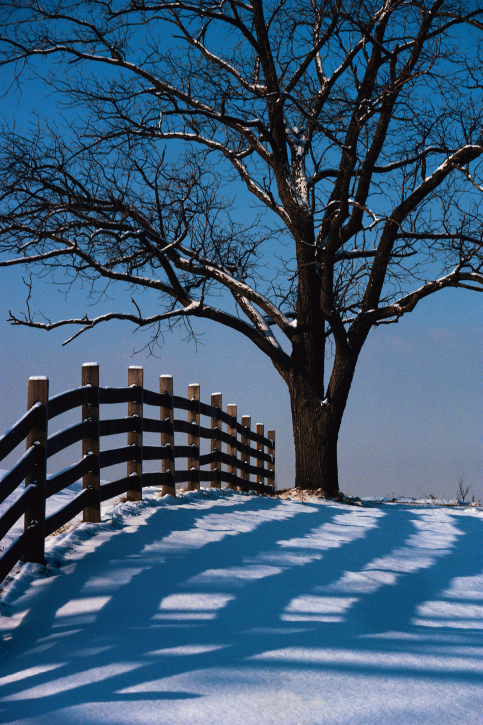 In addition to happy holidays and snow days, winter brings the possibility of storm damage, wood rot, ice damage, and rust problems for your fence. Save yourself the hassle and the extra money down the line – winterize your fence today with these three tips! Inspecting your wooden fence for any damage. Before you prepare your fence for the winter, make sure that any possible issues have been already taken care of – cold, wet weather can exacerbate existing issues. Look for insect damage, dry rot, shifted posts, and missing pieces. Re-sanding, priming, and painting or staining your fence. While it can be an arduous process, it will prevent you from having to replace the entire fence down the line due to weather or water damage. Waterproofing stains are available which can extend the life of your wooden fence. Applying a new powder coating. If the powder-coating has worn off in any areas, your fence will need to be sealed and repainted before winter weather causes the metal to rust. If you spot any rusted areas, make sure to call the professionals! Professionals will remove the rust with a stiff metal brush, and then wash the fence thoroughly, before priming and painting with a rust-proof paint. Whether you have a metal fence, a wooden fence, or some other type of fencing, you need to make sure that all the moving parts are ready for the winter months ahead. Hinges, latches, and locks see frequent wear and tear, and can easily become chipped, rusted, or broken if not maintained. A professional installation will waterproof your latch and hinges, but this preventative measure may need to be repeated before winter hits. If your latch is starting to rust at all, replace it to prevent security and safety hazards. Need some help winterizing your deck or fence this season?